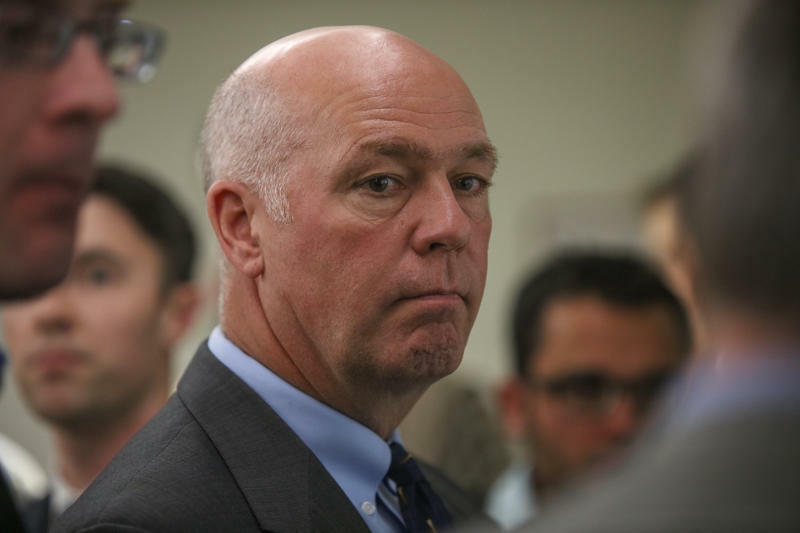 The Gallatin County prosecutor says Greg Gianforte will plead guilty to assaulting a reporter the day before he was elected last month the state's only congressman. 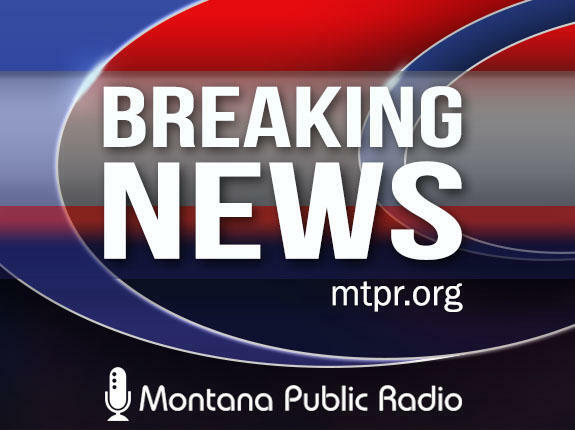 HELENA, Mont. 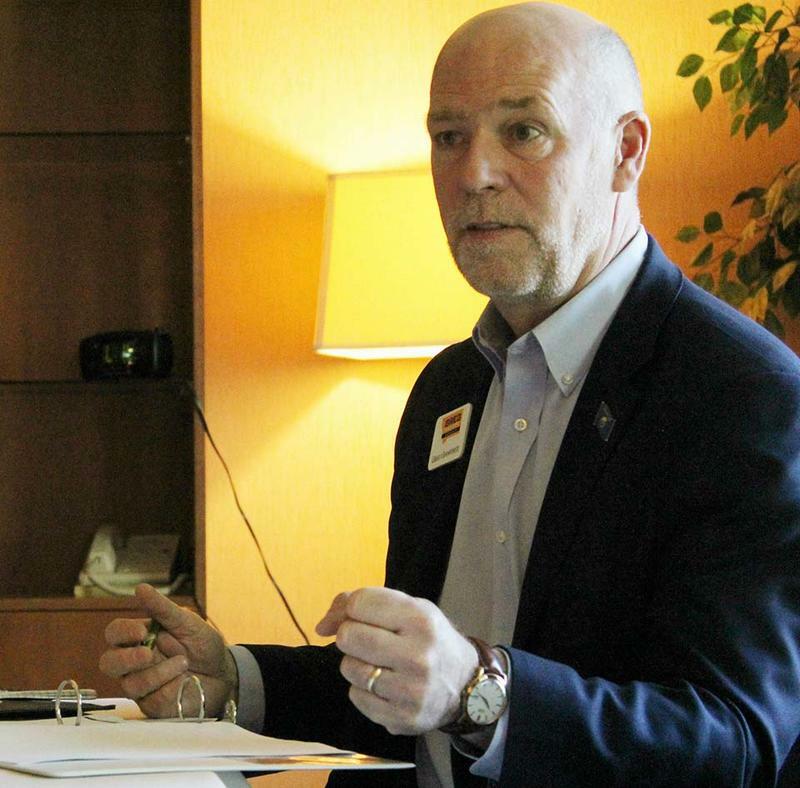 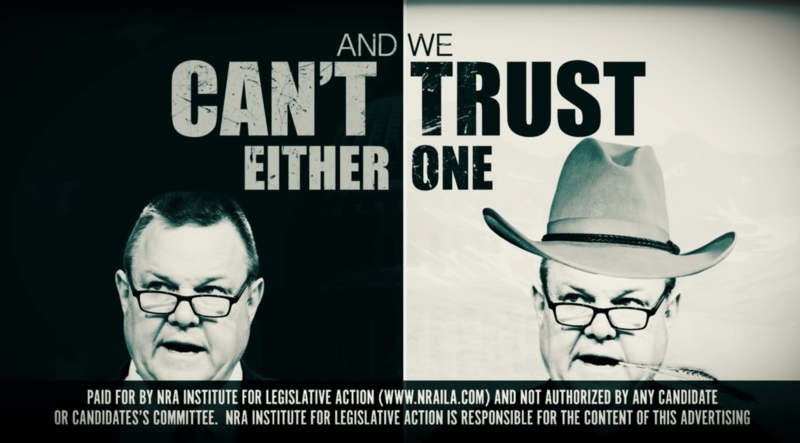 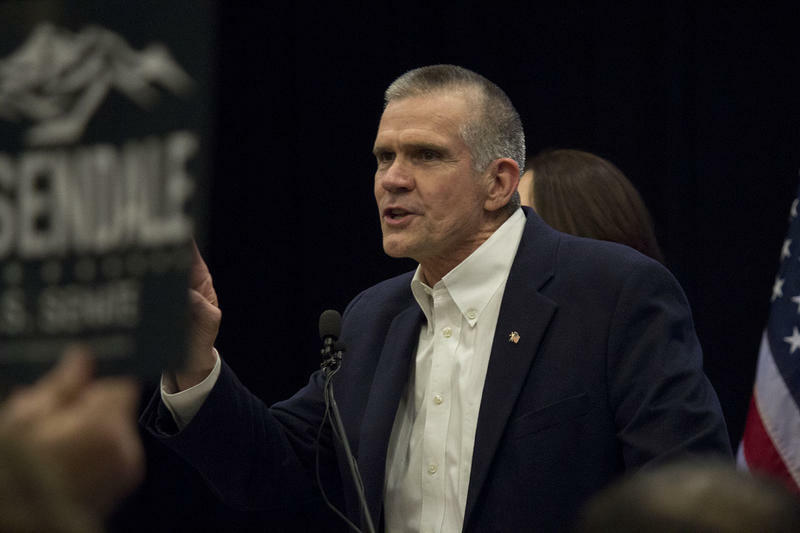 (AP) — A reporter said the Republican candidate for Montana's sole congressional seat "body-slammed" him Wednesday, the day before the special election.